Periodontitis is an aggravated form of gingivitis. Gums get separated from the teeth and form pockets. Pockets are spaces between the teeth and gums. The pockets get infected and as the disease progresses, the pockets get deep and more gum tissues and bones are destroyed. 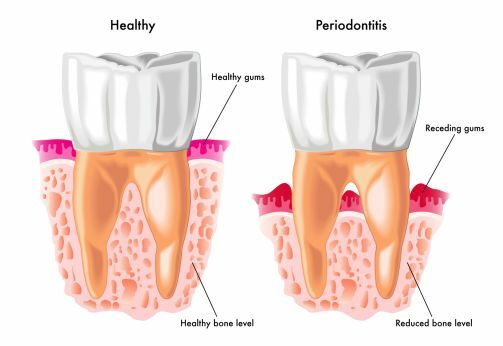 Periodontitis is a destructive process and unfortunately has very mild symptoms. Eventually, teeth can become loose and may have to be removed. Periodontal surgery would be done by board certified specialist. 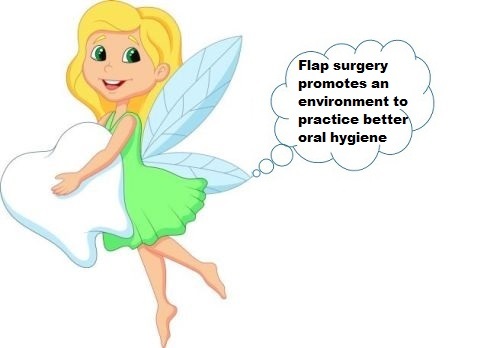 Please call Pacer Dental to make an appointment for consultation.